Mookie is making a name for himself in Boston, so it's only right he has a gamer to match his style. A SuperSkin A2K model in 12.75" gives him the additional length and lightweight feel he needs to chase down balls in the alley. 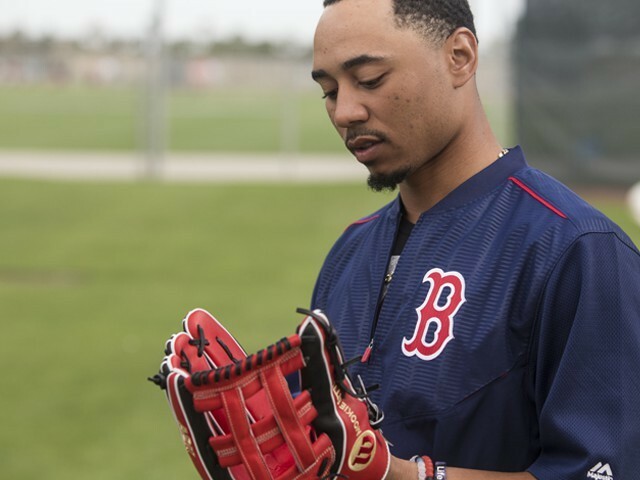 If there's a ball in his vicinity, Mookie and his glove will make the play.